Or, maybe you don’t know anything about Aurora. That would be unfortunate. Set between the picturesque Rocky Mountains and the iconic American prairie, this Colorado city is stacked with action, adventure, and surprisingly inspired eats. As the community that surrounds DIA, Aurora is often a landing pad for many unsuspecting visitors. However, a growing number have learned that this melting pot of world cultures and cuisines is bursting with live music and outdoor activities. It’s where you’re invited to write your own Colorado chapter. Stop in and check out the action on your next Rocky Mountain adventure, because Aurora is much more than Denver’s shadow. Here’s what you’ll learn when you do. 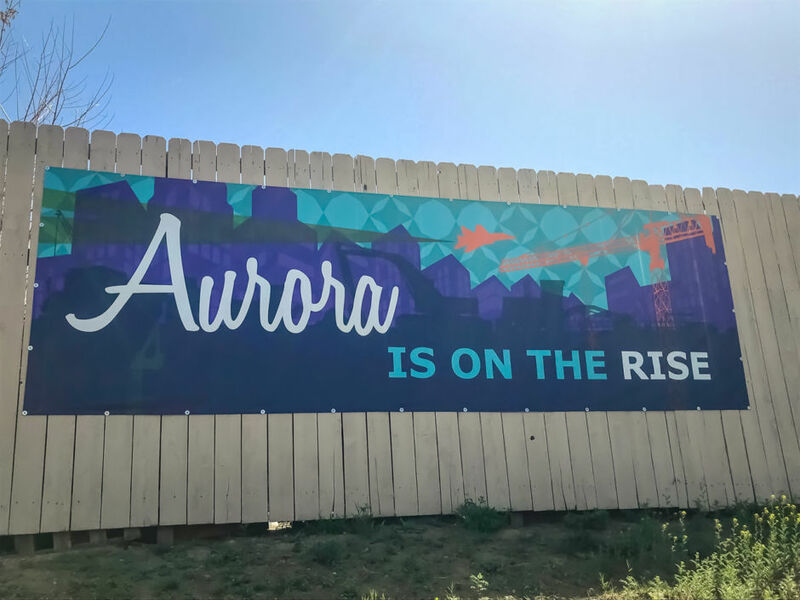 Aurora’s 350,000+ residents have come together to create one of Colorado’s most vibrant cities. Yes, it is in fact the state’s third-largest, and it’s made up of over two dozen neighborhoods with what are definitely Colorado’s best ethnic restaurants (looking at you, Nile Ethiopian Cafe). This ain’t your grandma’s Patagonia-wearing mountain town. 2. …and diversity of things to do. The city pops year-round with things to do. Whether that includes an early morning run along the Westerly Creek Trail into Central Park or a festive night tossing back brews at the Peak to Peak taproom is up to you. Perhaps a cooking class for the entire family at Mondo Market? SUPing on the Aurora Reservoir? And don’t forget the fact that this is your Gateway to the Rockies. There’s always something going on here — the toughest part is honing in on what’s calling you today. Colorado’s reputation as a craft beer hub is no secret. But what most don’t realize is that many of the characters firing up the tanks are the same people filling other important roles in the community. 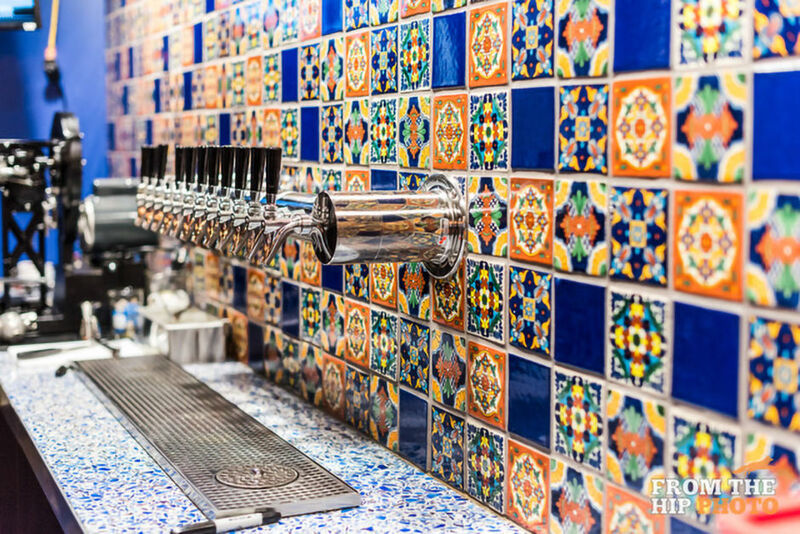 Take Cheluna Brewing, whose co-founder Javier Pérez Koch moonlights (okay, brewing might actually be the moonlighting gig) as an ER physician at the nearby VA Hospital. Koch and his wife, Jennifer Pérez, founded Cheluna inside the Stanley Marketplace, an old aviation plant with 50+ local shops that pretty much deserves its own section in this list…but more on that in a bit. If you stop by, grab a pint of Cheluna’s Lowrider Mexcellent Lager. Ask for a lime wedge, and start counting the seconds to (M)excellence. 4. …and so is going 100% waste-free. Don’t leave Stanley Marketplace just yet (told you it deserved more words). Walk just down the corridor from Cheluna Brewing and into ZERO Market, Colorado’s first waste-free store. 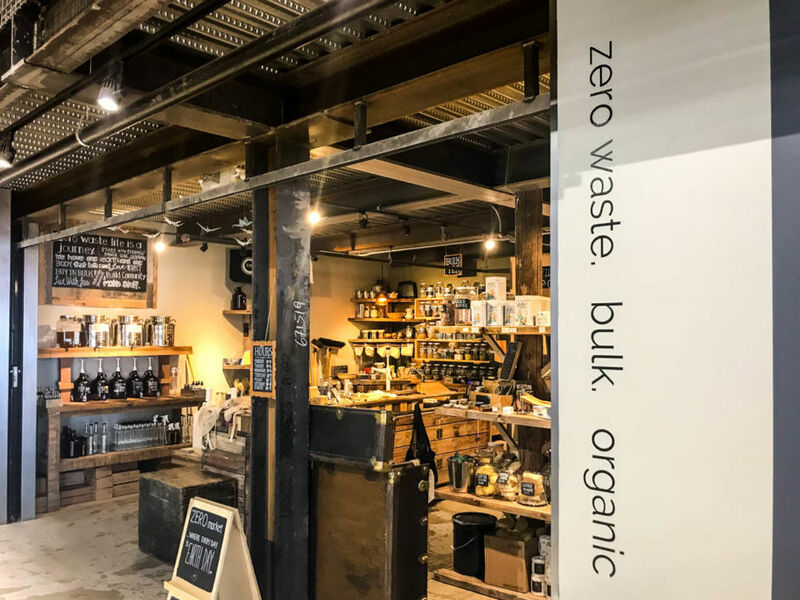 Everything you find here starves the landfill, being either recyclable or compostable: bulk foods, body and skin products free of plastic wrapping, to-go containers and cutlery made to be reused. There’s no better way to shop organic and local — and for the future — in Aurora. We weren’t kidding when we mentioned ethnic eateries. You can order Afghan kabobs at Ariana Kabob Café, bun cha gio at Kim Ba Vietnamese, or curry at Bua Thai. But Aurora is perhaps best known for its Korean food, and there’s certainly no shortage of it. A movement is underway to turn part of the Havana corridor — which runs through the heart of the city — into Colorado’s first official Koreatown. 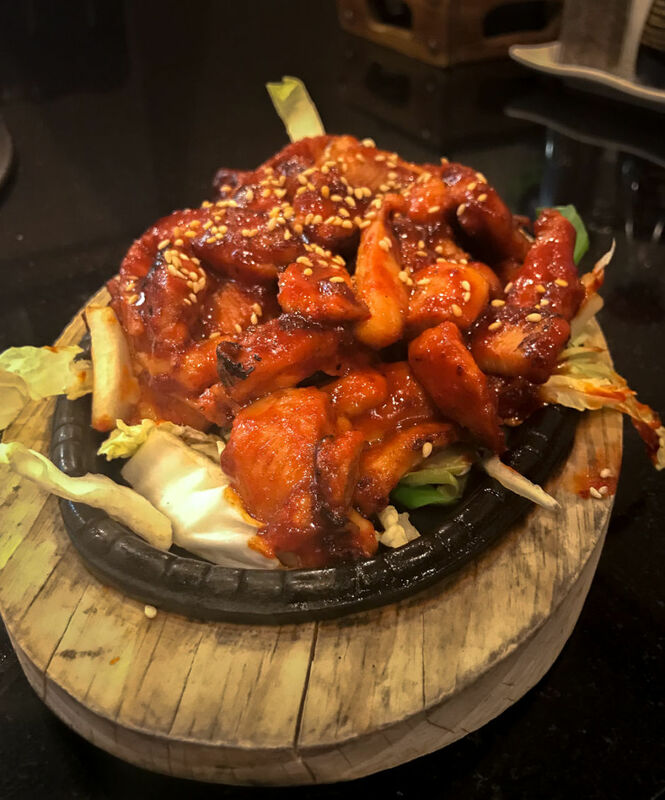 In the meantime, get your fix at Dae Gee Korean BBQ, Seoul BBQ, and Muse Noraebang and Café. 6. …or how about something from the Great Down Under, mate? Vietnamese? Chinese? Italian? Mexican? 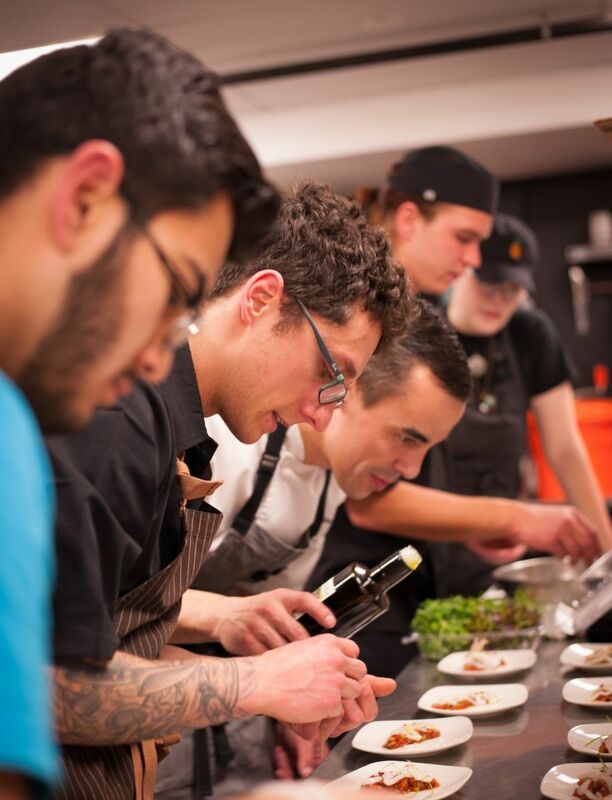 Choosing between the world’s best cuisines is just another night in Aurora. But we have to ask: When was the last time you went out for Australian (no, Outback doesn’t count)? Exactly. The Great Australian Bite pairs Aussie beers — beyond Foster’s — with meat pies, sausage rolls, and their legendary vanilla slices. And as for the meat pies, you’ll find the “Original” — straight-up ground beef, onion, the classic seasonings — Beef and Cheese (cheese being Velveeta, that is), and, yes, Kangaroo Pie. Told you Aurora was innovative. Many travelers dream of staying in a Gaylord Hotels resort, and Aurora is home to the freshest and snazziest of them all, the soon-to-open Gaylord Rockies. (If you’re lost right about now, picture a Swiss chalet on Rocky-Mountain-sized steroids). With plenty of dining options, 1,500+ guest rooms, a world-class conference and convention center, and even an indoor waterpark, resort lodging has reached new heights in Aurora. Literally and figuratively. The best part? The hotel is only 10 minutes from Denver International Airport. 8. …as is the world-class golf. Aurora is home to 11 championship golf courses, including six that are owned and operated by the City of Aurora. In 2008, Murphy Creek Golf Course hosted the United States Amateur Public Links Championships. It was also named in Golf Digest’s “Top Public Golf Courses” and Golf For Women’s “Top 50 Golf Courses In America For Women.” Play here, and you might just be teeing off with the pros. 9. Aurora is one of the most bike-friendly cities in the state. Aurora has 60+ miles of bike-able trails, connecting all major points in the city. 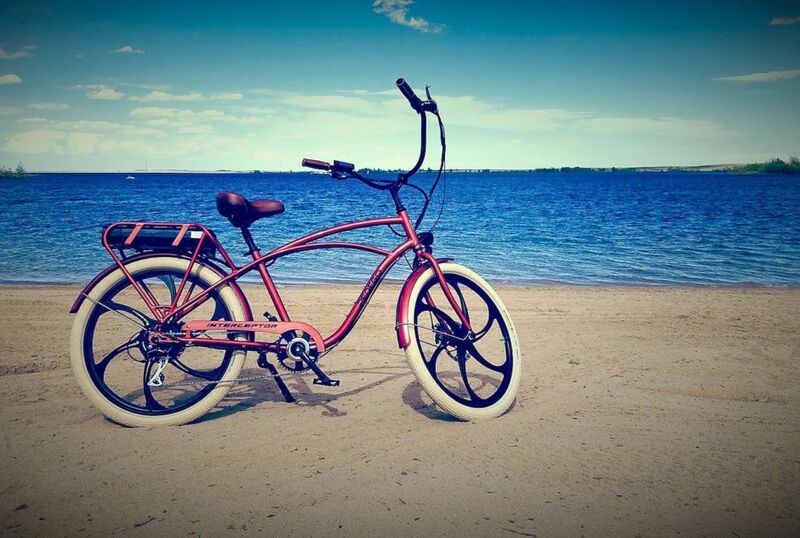 For a cool afternoon ride, cruise to Aurora Reservoir from the Southlands Mall, circle the lake, stop for a picnic, and be back in time for happy hour at McDonough’s Pub. Innovation is rampant in Aurora. Take Stanley Marketplace, a spot sure to appeal to every foodie, hipster, and entrepreneur. It’s perhaps the most modern take on a food market, but that’s not Aurora’s lone innovative anchor. Local makers sling handmade goods while laptop warriors busy themselves at Union Stanley Coworking. On quickly growing East Colfax, the city’s completely redesigned VA Hospital serves as a model for healthcare centers worldwide. Aurora’s also home to the groundbreaking Anschutz Medical Campus — which, as part of the University of Colorado system, is a hub for groundbreaking medical research. Just up the road is Fitzsimons Innovation Campus, among the top life-sciences research campuses in the country. Pop into the tasting room at Haykin Family Cider, and you may find yourself sharing conversation — over a glass of locally produced, small-batch cider, of course — with one of the country’s leading thought pioneers. The sky’s the limit in Aurora. This post is proudly produced in partnership with Visit Aurora.